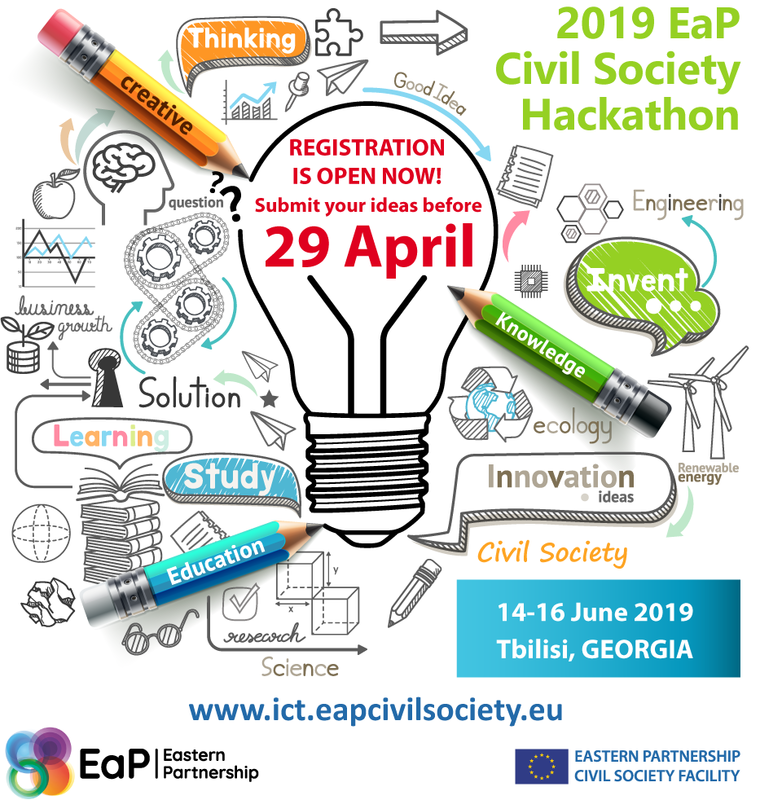 >Civil Society News, Project News>Civil Society Communication Campaign in Ukraine: We are Looking for Creative Agencies! 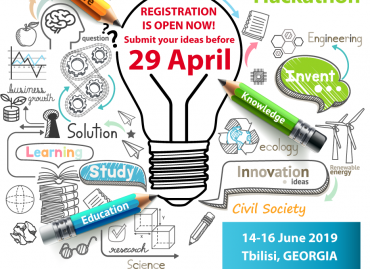 Civil Society Communication Campaign in Ukraine: We are Looking for Creative Agencies! 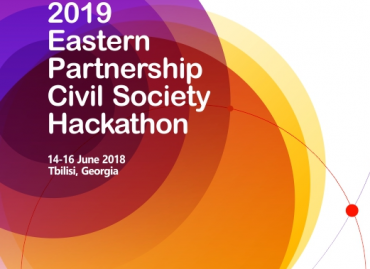 Eastern Partnership Civil Society Facility is looking for marketing, PR, advertising or creative agencies who will help us to launch the pilot Civil Society Communication Campaign in Ukraine. 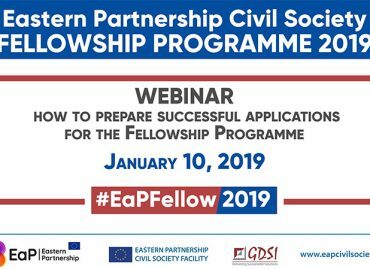 With this Campaign we aim at increasing public awareness of civil society actors’ activities/initiatives, improving the public image of CSOs in Ukraine and supporting CSOs in their communication activities. 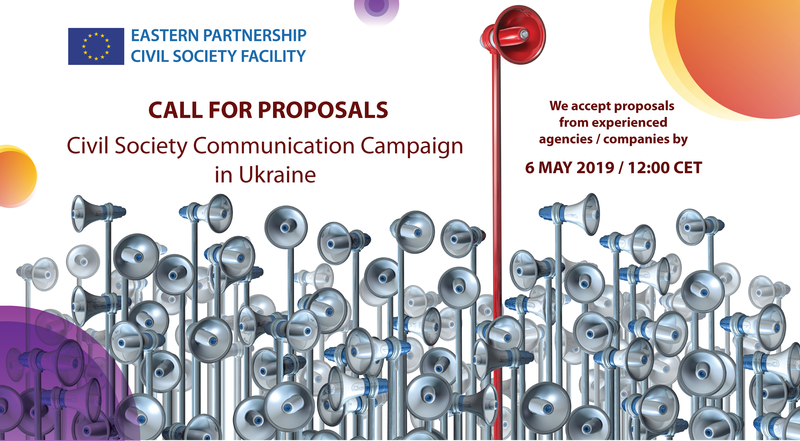 Please check the Call for Proposals – CSO campaign Pilot Ukraine and if you organisation has relevant experience please submit your Technical and Financial proposals before 6 May 2019, 12:00 CET! 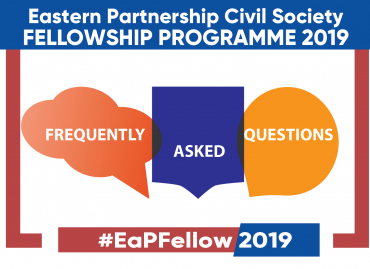 Interested organisations can request clarifications on this assignment by writing to the above address up to 29 April, 2019 before 12:00 CET. Please check the original announcement of the Call for Proposal at the GDSI website. 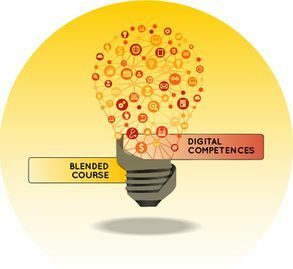 Our Project is funded by the European Union and implemented by a consortium led by GDSI Limited (Ireland).